The silicone mouthpiece is designed for 510 atomizers and tanks. Easy to replace with beautiful colors. 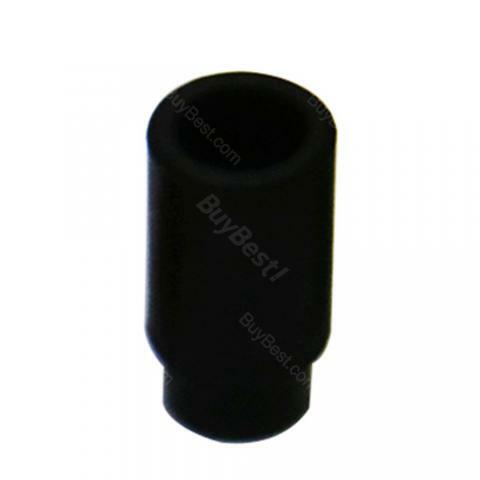 An ideal spare part for testing vaping devices. The silicone mouthpiece is designed for 510 atomizers and tanks. You can replace the old one with it easily. An ideal spare part for testing vaping devices. 8 colors. • It's for 510 atomizers/tanks/kits, for example, iJust One, eGo AIO. This drip tip is cool, I'm satisfied, good for use. The price is attractive so I bought is, not disappointed.